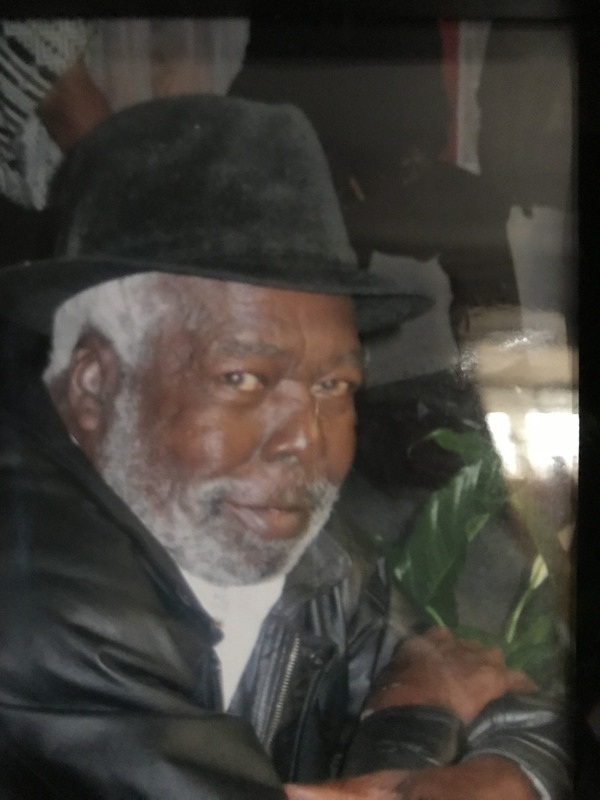 Mr. James Bell View Condolences - Belleville, Illinois | Serenity Memorial Chapel LLC. Condolence: I would like to express my heartfelt sympathy on the loss of your loved one. 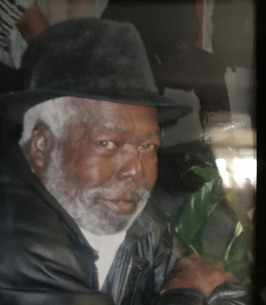 May the fond memories shared with Mr. James Bell and the resurrection hope Jesus spoke of in the Bible at John 5:28, 29 be a source of comfort during this time of grief and pain. Condolence: I am so sorry for your loss My condolences and prayers are with the family. I am a friend of Martha in Warner Robins, Ga.
Condolence: The passing of a dear loved one is a difficult experience for family members. Sorry for your loss. It is through the privilege of prayer, that a bereaved family can experience God's love and comfort in the most intimate way. May the family find comfort through prayerful reliance on Jehovah, the God and Father of our Lord Jesus Christ. He is the hearer of prayer and the God of all comfort, who comforts us in all our trials. 2 Corinthians 1:3, 4; Psalms 65:2.